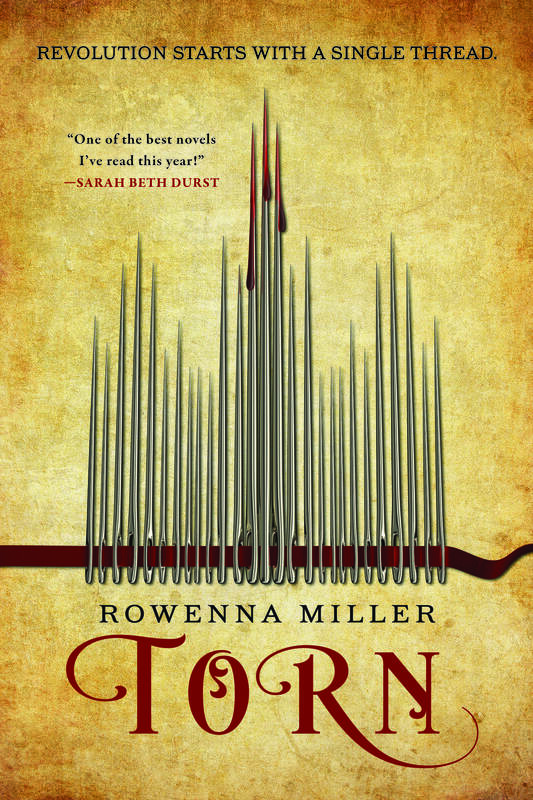 TORN is the first book in Rowenna Miller’s enchanting debut series featuring a seamstress who stitches magic into clothing, and the mounting political uprising that forces her to choose between her family and her ambitions. Perfect for fans of The Queen of the Tearling and Throne of Glass, TORN comes out in March 2018, and this beautiful story is everything you could want in a fantasy book. While you’re waiting, check out the amazing cover of TORN, with art by Peter Bollinger and design by Lisa Marie Pompilio! Sophie, a dressmaker and charm caster, has lifted her family out of poverty with a hard-won reputation for beautiful ball gowns and discreetly embroidered spells. 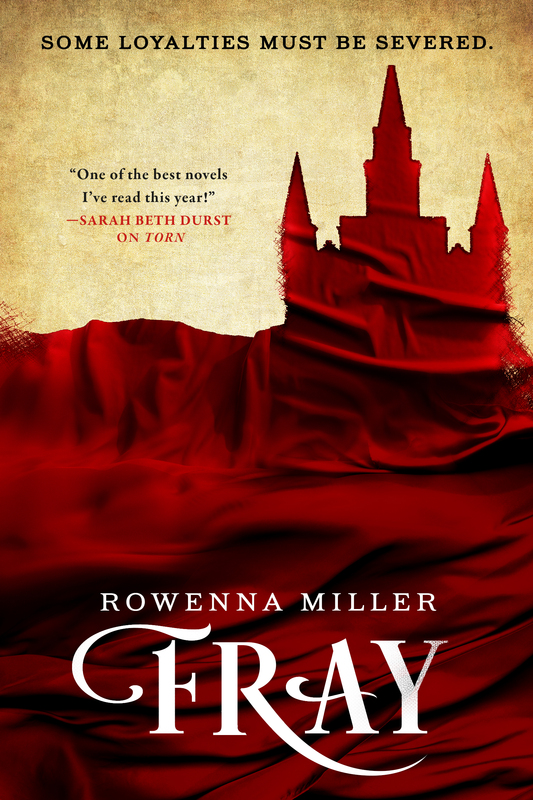 A commission from the royal family could secure her future—and thrust her into a dangerous new world. When the unrest erupts into violence, she and Kristos are drawn into a deadly magical plot. Sophie is torn—between her family and her future. Welcome to the Orbit family, Rowenna Miller! 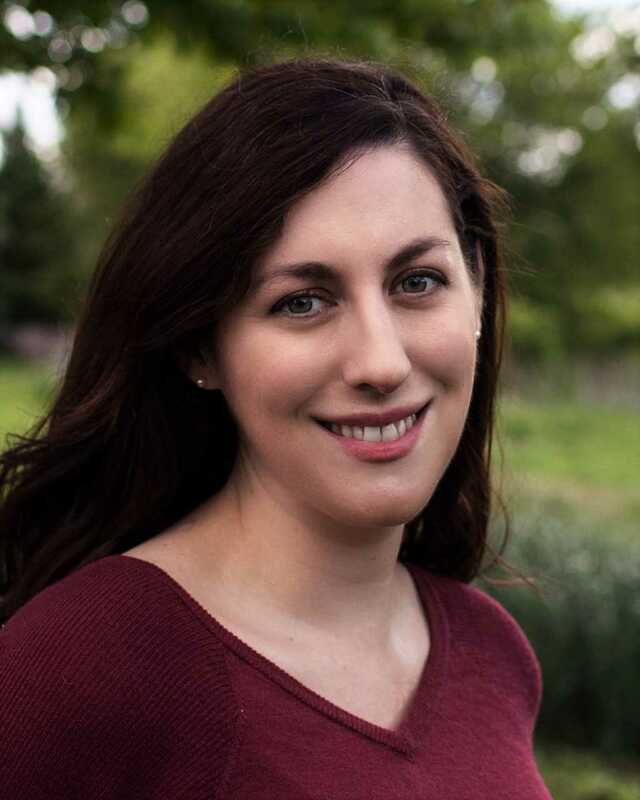 Orbit has acquired World rights to debut author Rowenna Miller’s enchanting epic fantasy novel, TORN, and two sequels, from Jessica Sinsheimer at the Sarah Jane Freymann Agency. Torn features Sophie Balstrade, a magic-casting seamstress, and the mounting anti-monarchist uprising that forces her to choose between her community and her ambitions. Look out for Torn in Spring 2018! Meanwhile, you can find Rowenna on Twitter at @RowennaM. Please give her a warm welcome to Orbit! Sophie is a young dressmaker who, with hard work, talent, and a rare proficiency in sewing spells into cloth, has managed to open her own shop and lift herself and her brother, Kristos, out of the poverty that plagues their immigrant community. Her reputation for beautiful ball gowns and discreetly-embroidered charms for luck, love, and protection secures her a commission from the royal family itself—and the commission earns her the attentions of a dashing but entirely unattainable duke. Meanwhile, her brother, a day laborer with a keen mind and a thirst for justice, rises to prominence in the growing anti-monarchist movement. Their worlds collide when the revolution’s shadow leader takes Kristos hostage and demands that Sophie place a curse on the queen’s new Midwinter costume—or Kristos will die at their hand. As the proletariat uprising comes to a violent climax, Sophie must choose: between her brother and the community of her birth, and her lover and the life she’s striven to build.